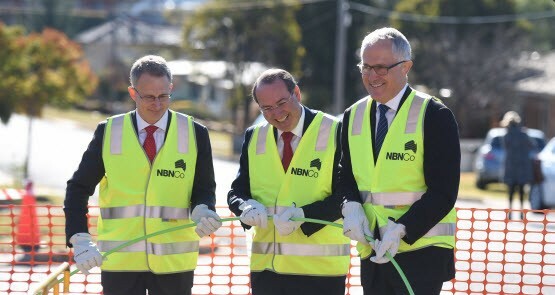 If Labor pulls off the impossible and wins the 2016 election, NBN says it's ready to switch back to fibre to the premises. A cabinet discussion paper proposed cheaper, faster cable -- fibre to the premises, one might call it. 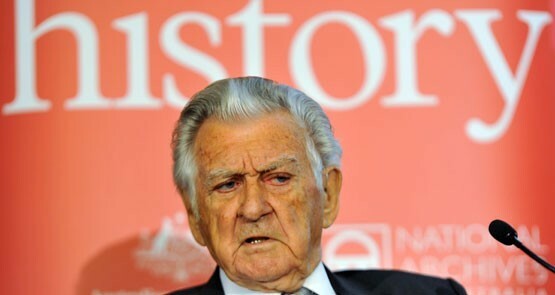 And that cabinet was the Hawke cabinet, in 1991. 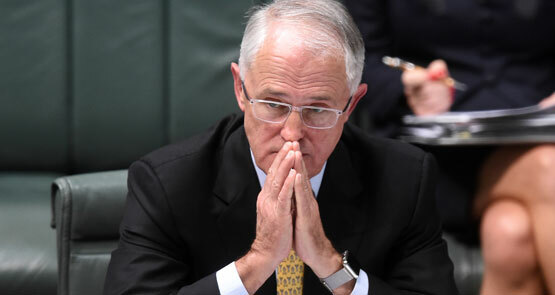 Labor has unearthed a document that says the cost of the NBN could be about to blow out. But NBN says it's nothing to worry about. 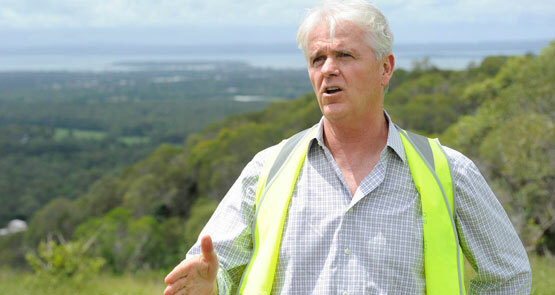 How much will the NBN actually cost? 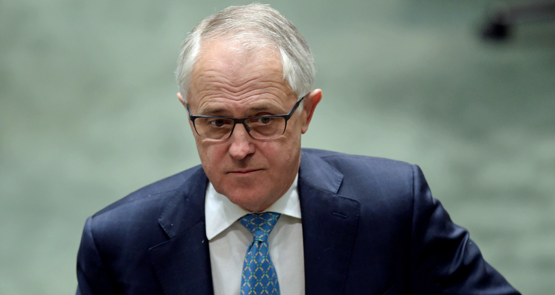 That is the multibillion-dollar question, and Communications Minister Malcolm Turnbull tells Crikey we should have an answer soon.